Slate, sometimes called the sheltering stone, is material that makes a beautiful roof for a beautiful building. A slate roofing contractor can help an interested homeowner increase a home?s beauty, lifespan, and even its overall value. With the right maintenance, a natural slate roof can last for over a century, provided the best slate is installed. A roofing contractor experienced with slate installation can provide all the information necessary for anyone considering a natural slate roof. Following is some cursory information just to get started. Natural Slate: What Is It, Anyway? This might seem like it has a simple question, but it one that bears being asked. Natural slate is a durable metamorphic stone that is naturally predisposed to be shaped into shingles. In times past, the shingles were shaped by hand, so there was no real uniformity in their shape. These roofs were built in a graduated pattern, meaning there were small shingles at the top and larger ones on the bottom. 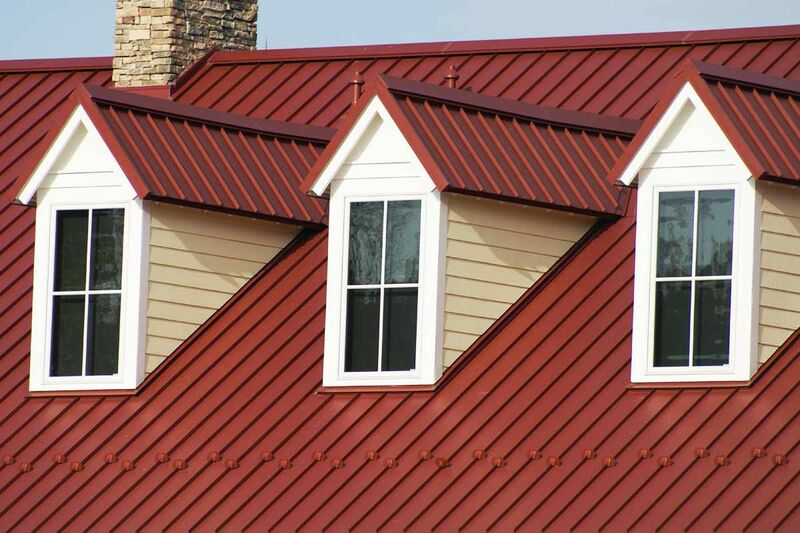 Some roof installers still use this sort of pattern, because of its attractive look. In modern times, it is much easier to manufacture slate in many different designs, to appeal to a number of different customers, thanks to manufacturing technologies. They can be made to fit any sort of architecture, in a number of shapes, designs, and colors. Consult a natural slate roofing expert about the all the types of slate out there. They can vary a great deal in both quality and price. Slate roofing material has relatively few difficulties. Some consider it brittle, because it can break if struck at certain angles. Slate roofing is easy to replace, however, with a simple call to a natural slate roofing installer. There are many advantages to natural slate roofing aside from its beauty and use in historical renovations. Slate Doesn?t Burn ? 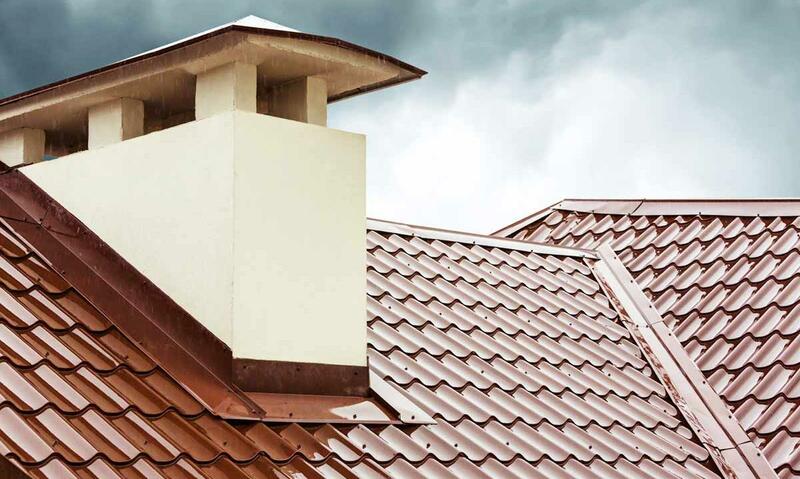 Most other natural roofing options will burn in the event of fire. Stone, such as slate, is completely fire-resistant. Weight ? 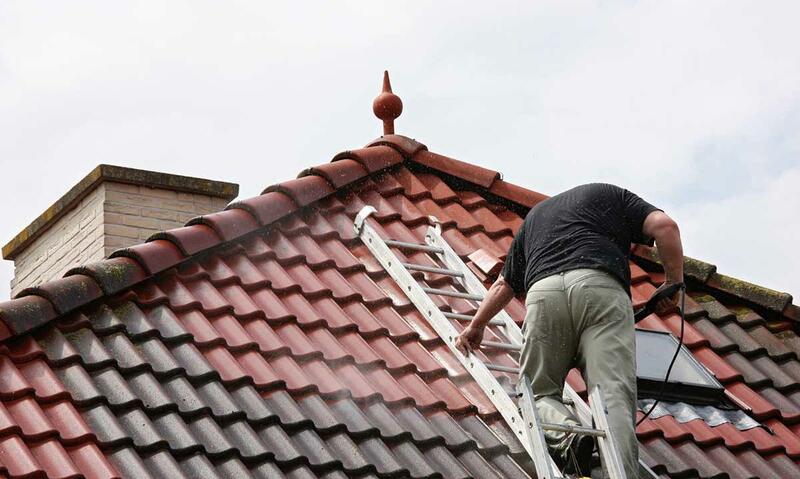 Natural slate roofing is heavy enough to avoid being ripped free by strong winds. Waterproof ? When installed properly, slate roofing material is leak-proof. Low Cost ? Maintenance is very cheap for slate roofing. Lower Insurance Rates ? Slate is less risky than other materials, since it cannot burn and is almost impossible to damage. Natural Beauty ? There are many different colors and styles for natural slate available, something for every type of house there is.